SHAFAQNA – Imam Ali was born on the 13th of Rajab of the 30th year of the Elephant (A.D. 600). His cousin, Muhammad, was now 30 years old. Ali’s parents were Abu Talib ibn Abdul Muttalib, and Fatima, the daughter of Asad, both of the clan of Hashim. The birth of Imam Ali ibn Abi Talib (AS) is observed with due reverence and solemnity throughout the Muslim World on on the 13th of Rajab each year. Indeed he was the greatest Muslim ruler, administrator, polymath, jurist and statesman, who left indelible imprints on Islamic history. After Prophet Muhammad (PBUH), Imam Ali (AS) occupies the most distinguished and revered position in Islam on account of his knowledge, wisdom, eloquence and sagaciousness. This may be the reason the Prophet of Islam, having metaphorically called himself a ‘City of Knowledge’, eagerly declared Imam Ali the ‘gateway’ to this very city. 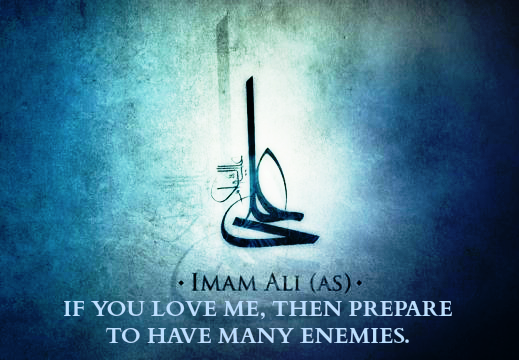 Hazrat Ali used to proudly call himself a humble disciple and ardent follower of the Prophet Muhammad (PBUH). So his political thought and philosophy can also logically be attributed to the Prophet of Islam. Imam Ali’s courage, valour and absolute loyalty to the Prophet Muhammad (PBUH) were the greatest source of strength during the formative period of Islam. A lot of has been written and said about Hazrat Ali‘s character, and his contributions towards consolidating Islam. However, only a few know about his political thought, governance model and the role played by him in evolving the Islamic jurisprudence after the death of Prophet Muhammad (PBUH). In fact, his political thought essentially paved the way for the establishment of a democratic, egalitarian and welfare-based state with Islam as its inspiration, compass and foundation. Nahj al-Balagha (peak of eloquence) is the most celebrated collection of sermons, letters and narrations attributed to Imam Ali. Hazrat Ali became the first de jure and ‘democratically’ elected/appointed head of a Muslim state. Thus, for the first time in Islamic history, the modern-day democratic principles like the ‘will of the people’ and the ‘consent of the governed’ were somehow duly incorporated in the Islamic political discourse. The people, who generally criticise Islam for its apparent non-democratic character and authoritarian tendencies, are advised to analyse the golden five-year rule of Hazrat Ali. Interestingly, it was the very time when the contemporary Christian Byzantine Empire was being ruled by an autocratic monarch. The political thought of Imam Ali formed the underlying basis for a welfare Muslim state. In fact, a number of universally-acknowledged elements of good governance can well be traced back to his Caliphate period (656-661 AD). Imam Ali opposed an overly-centralised administrative system established in the Caliphate. Favouring an equitable distribution of resources and taxes, he distributed the entire revenues of the treasury among the people of all provinces. He retrieved the valuable state assists unjustifiably granted to the elites. Nepotism, discrimination and victimisation had no place in the Caliphate. Nahj al-Balagha includes a famous letter written by Imam Ali to Malik Ashtar, his newly-appointed governor in Egypt. Containing a set of useful instructions, this letter was primarily aimed at ensuring the efficient and people-centric governance in the province of the Caliphate. 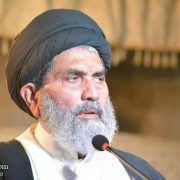 In this letter, Imam Ali exhaustively elaborated and discussed some important aspects of public governance. Therefore, for all intent and purposes, this letter is a great charter of good governance. This letter thoroughly reflects the underlying priorities, policies and practices of the Caliphate towards its subjects. Sternly believing the justice to be the principal basis for the state and the society, Imam Ali laid great emphasis on the efficient dispensation of justice in the Caliphate. He was equally convinced that “an un-Islamic government may last for a while, but tyranny cannot be endured at all.” He stated, “No nation or society, in which the stronger does not discharge its duty to the weaker, will rise to high position”. When Imam Ali assumed the responsibility of the caliphate, the Muslim polity was facing numerous grave challenges of diverse nature. Some divisive and disruptive tendencies had penetrated the body politic. Multiple centrifugal forces were also seriously endangering the very cohesion of the vast Islamic State. However, instead of yielding to the status quo, Imam Ali decided to come down hard on these disruptive elements after rising above the political expediencies. Indeed it was one of the most volatile periods in the Muslim history. He had to face a situation very much similar to the present-day 4G War. There were some violent extremists (Khawarij) who had refused to obey the authority of the state. They were also trying to misguide other Muslims by preaching their ideology based on the Quranic verse; “La Hukama Illa Lillah” — “No authority except Allah’s”. In fact, they were anarchists and wanted the legitimate ruler of the time to step down. The Caliphate’s policy towards these violent anarchists was quite clear. Hazrat Ali categorically told them, “You may live wherever you want, do whatever please you, profess the ideology of your choice; but I won’t allow you to spill the blood of the innocents and make mischief on the earth. 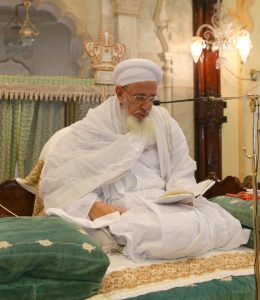 So, if you indulge yourself in unjustified bloodshed then I will fight against you to the extent of your complete annihilation.” In order to effectively cope with the challenges of the time, he also shifted the state’s capital from the city of Madina to Kufa which was a major garrison city at that time. Eventually, the hard-core Khawarij met their Waterloo in the pitched Battle of Nahrawan. 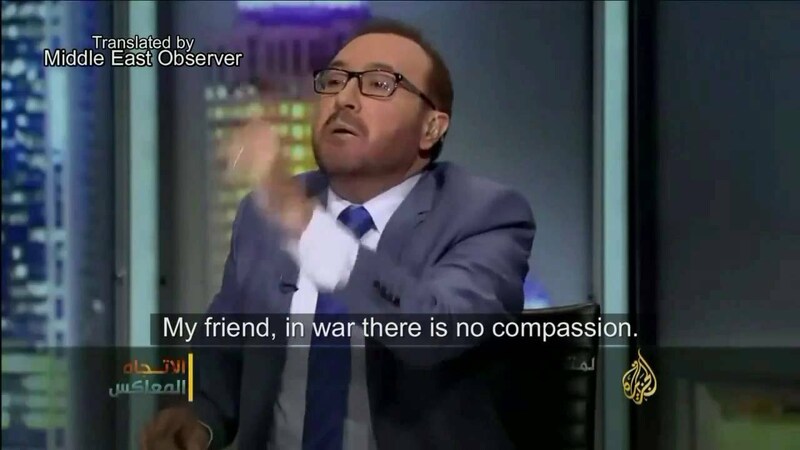 Thus he successfully concluded a complex war against the ‘violent non state actors’ for the first time in the history of mankind. In its 2002 Arab Human Development Report, distributed around the world, the UNDP listed six sayings of Imam Ali about the ideal governance. They include consultation between the ruler and the ruled, speaking out against corruption and other wrong doings, ensuring justice to all, and achieving domestic development. Former UN Secretary-General Kofi Annan has observed, “The Caliph Ali Bin Abi Talib is considered the fairest governor who appeared during human history (After the Prophet Muhammad). 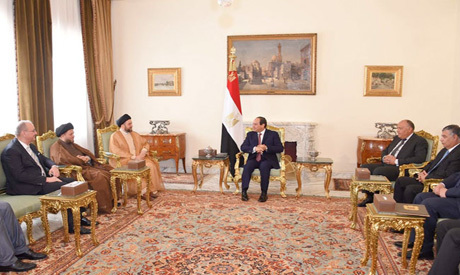 So we advised Arab countries to take Imam Ali as example in establishing a regime based on Justice, democracy and encouraging knowledge.” So the governance model of Imam Ali continues to serve as a guiding beacon for the rulers and governors through the ages. Indeed his political thought can also go a long way in establishing a democratic, egalitarian and just polity. 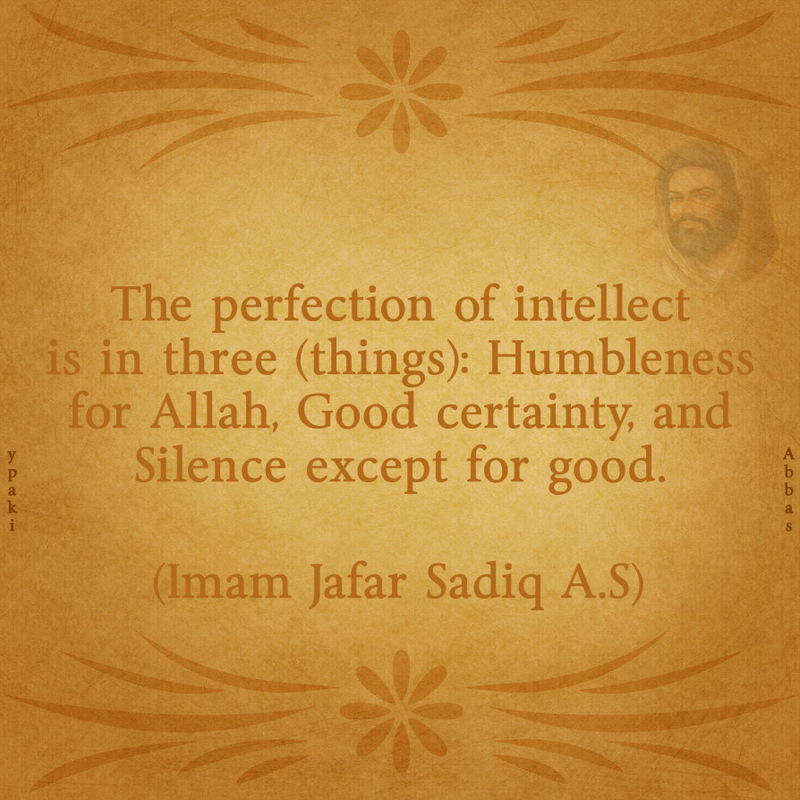 Biography of the Sixth Holy Imam "Imam Ja'far al-Sadiq(A.S.)"